Jurassic World: Blue, is a two-part cinematic virtual reality experience. available for Oculus Go and Oculus Rift. Here you can feel yourself at Jurassic World like never before with. 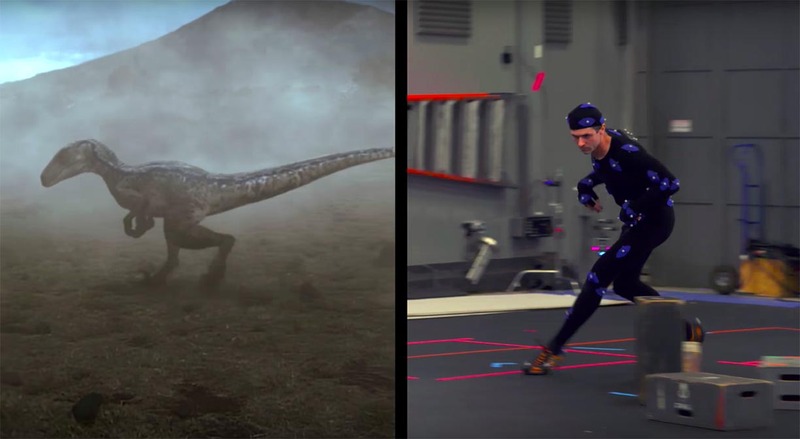 ILM worked on Animation & Visual Effects for Jurassic World: Blue. Oculus, Felix & Paul Studios, and Universal Pictures have launched the second chapter of Jurassic World: Blue, a two-part virtual reality experience produced to coincide with the recent release of the Oculus Go VR headset and the theatrical release of the Jurassic World: Fallen Kingdom film.